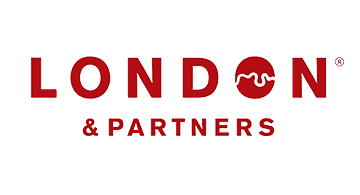 London & Partners is the Mayor of London’s official promotional company, attracting overseas businesses, events, congresses, students and visitors to London and helping London businesses go global. We are the experts on doing business and provide free and confidential services to help you expand and scale your business in London. - progressive regulator with the Financial Conduct Authority’s Project Innovate, Innovation Hub and Regulatory Sandbox model being replicated around the world. We are proud to showcase London’s world-leading fintech ecosystem at Money20/20. Visit our London Fintech Lounge at stand 1261 or make an appointment.